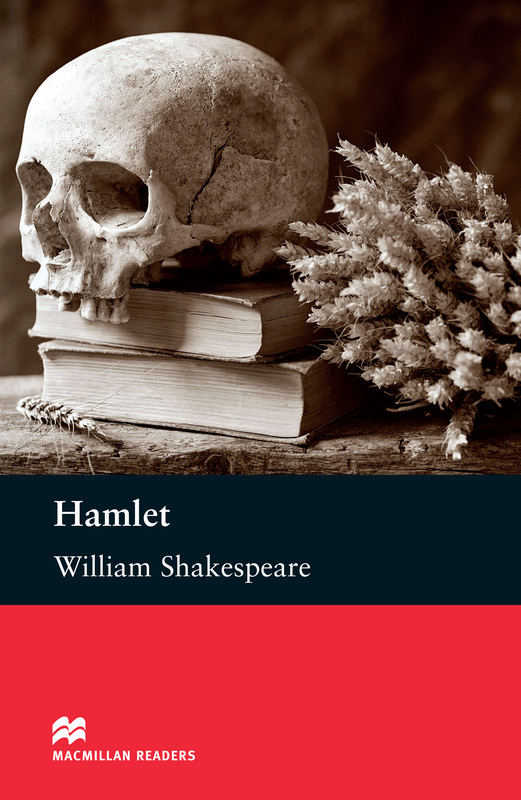 Hamlet is an adapted Intermediate level reader written by William Shakespeare. A classic story about a young Prince called Hamlet and his journey into despair and revenge after learning that his uncle is his father’s murderer. This Macmillan Reader is written as a playscript with original extracts from Hamlet.